Check out the full list of awards for the year's best cookbooks, columns and more. However you may have felt about 2017 on the whole, it was undeniably a great year for all things food media, from cookbooks and columns to podcasts and photography. Which is why we've been particularly excited about this year's IACP (International Association of Culinary Professionals) awards. Ever since IACP announced this year's nominees at the beginning of the month, we've been eagerly awaiting the final awards (although everyone's a winner in our eyes, of course). This year, Six Seasons: A New Way with Vegetables, by Joshua McFadden with Martha Holmberg, won Cookbook of the Year. And if you haven't read Sam Riches's "The Story of Heady Topper, America's Obsession-Driving Double IPA," it just won for Best Narrative Beverage Writing, so now's the time. 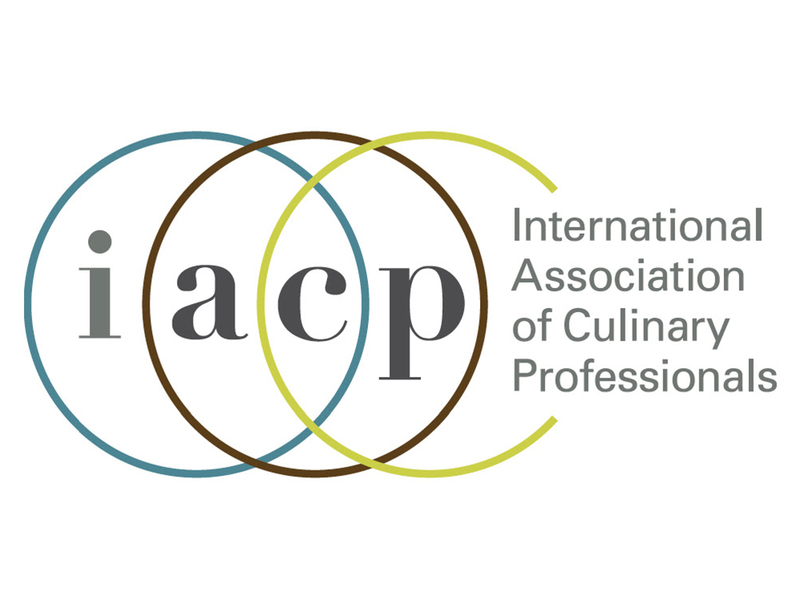 These honorees are chosen for their passion and impact in the food community-- with focus on the current IACP host city. This year, that region is centered on New York City. These honorees are chosen by the Board of Directors, with input from other industry professionals. Created in 1984, with Julia Child as one of its founding trustees, The Culinary Trust is the philanthropic foundation of IACP. The 2018 programs include capturing and preserving IACP’s 40-year history, immigrant storytelling, career development for the IACP Julia Child First Book Award winner, and leadership and anti-hunger grants. These awards honor works that have significantly altered the way we think about food and contributed to the field of culinary literature. The Food Writing Awards were first presented in 1991 to honor excellence in food journalism. The awards were formerly named after Bert Greene (1923-1988), a nationally renowned cooking teacher, cookbook author, and syndicated food columnist. Honoring excellence and trendsetters in traditional and emerging communications technologies, the Digital Media Awards include culinary blogs, video, audio, and other digital forms. The IACP Food Photography & Styling Awards are designed to recognize excellence in food photography and food styling in both commercial and editorial realms. The gold standard among cookbook awards, IACP's Cookbook Awards have been presented for more than 25 years to promote quality and creativity in writing and publishing, and to expand the public's awareness of culinary literature. These awards are sponsored by Cuisinart. The Cookbook People’s Choice Award, Presented by Meredith Corp.